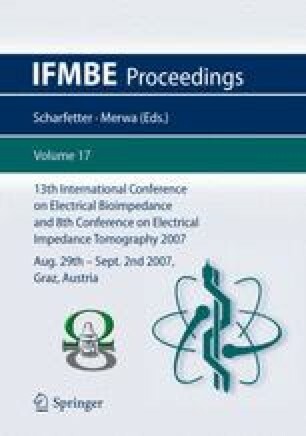 Electrical Impedance Spectroscopy (EIS) has been used extensively to characterize electrical properties of plant tissue. This research explores the potential connections between electrical impedance and the major parameters can contribute to fruit taste. Experiments were performed on four apple varieties, Granny Smith, Fuji, Pink Lady and Red Delicious respectively. Electrical impedance was measured using a Solartron 1260A Impedance/Gain-Phase Analyzer at frequency range from 1Hz to 1MHz. Soluble solid content (SSC), titratable acidity (TA) and pH value of apple were measured as chemical parameters. It has been observed that the four apple varieties can be divided into three groups according to the ratio of SSC to TA (p<0.05), namely the low-acid variety, the high-acid variety, and the medium-acid variety. The three groups can also be exhibited from the correlations between impedance square root (ISR) and SSC and/or TA. SSC correlates linearly with impedance for low-acid variety, TA has linear relationship with ISR for high-acid variety, and both SSC and TA contribute to the linear relationship with ISR for medium variety.